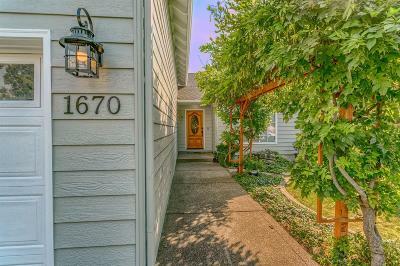 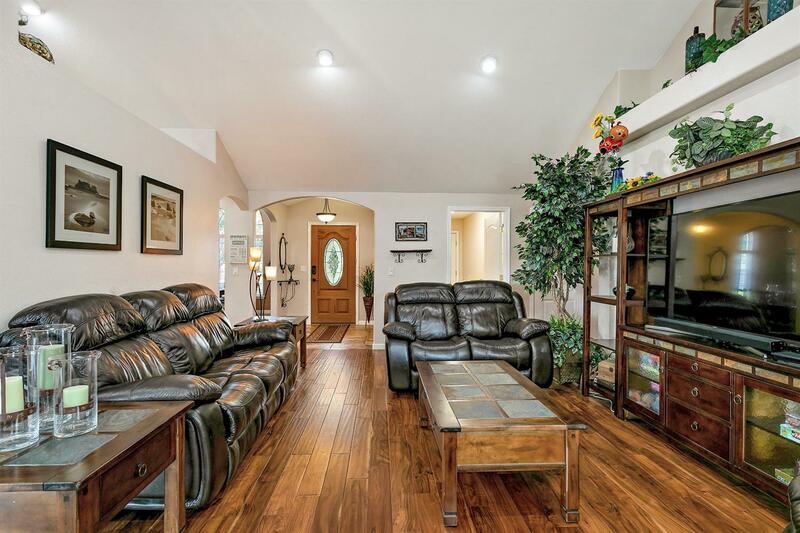 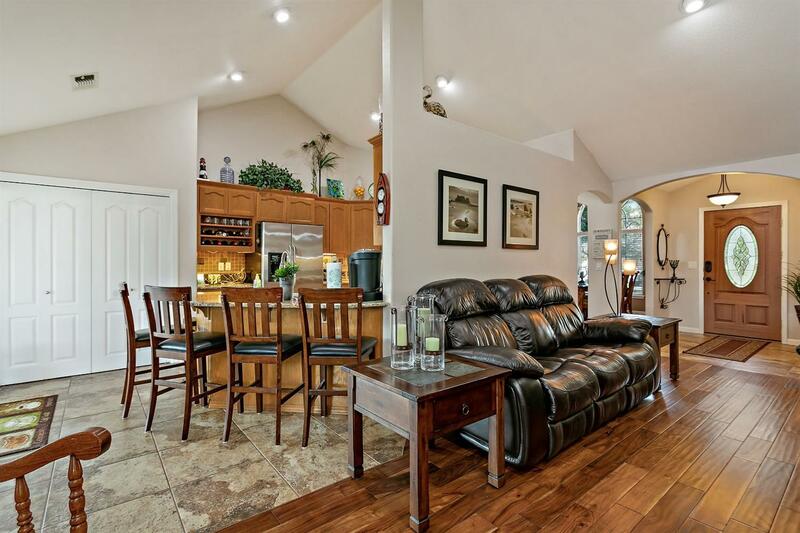 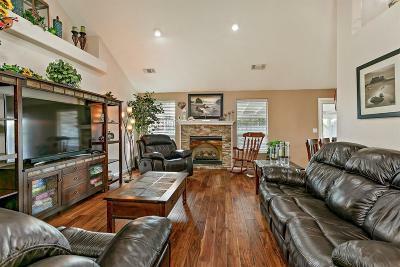 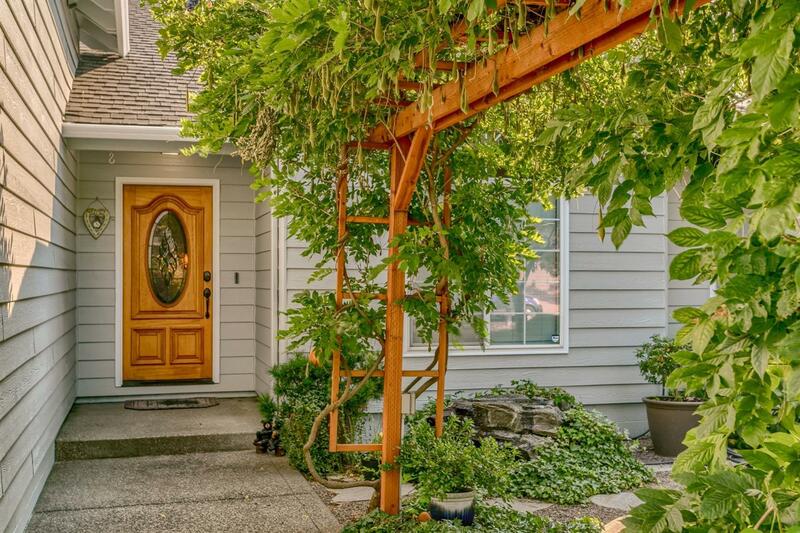 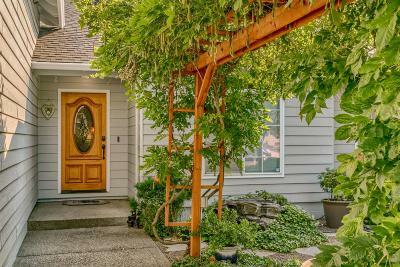 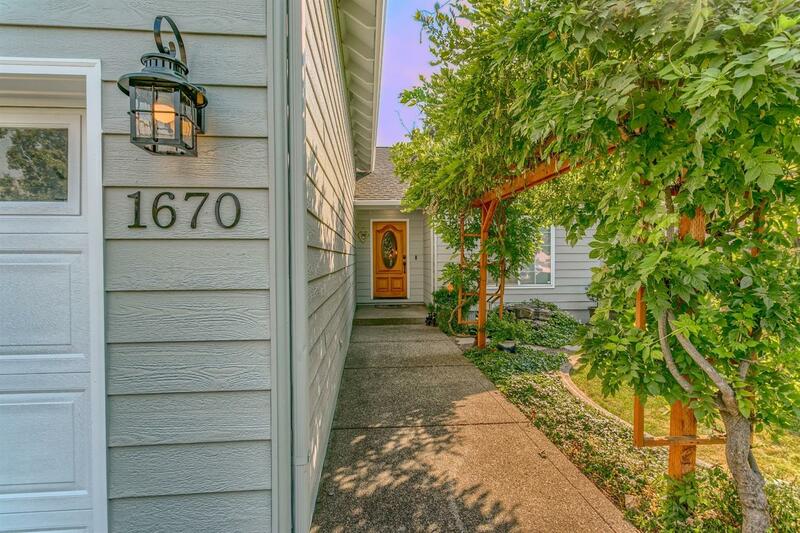 Spacious home w/many custom upgrades. 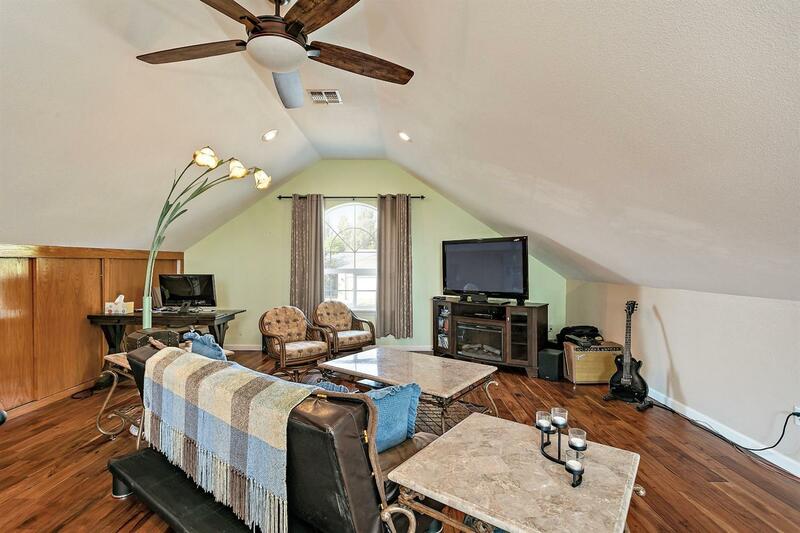 Living room features vaulted ceiling & gas fireplace. 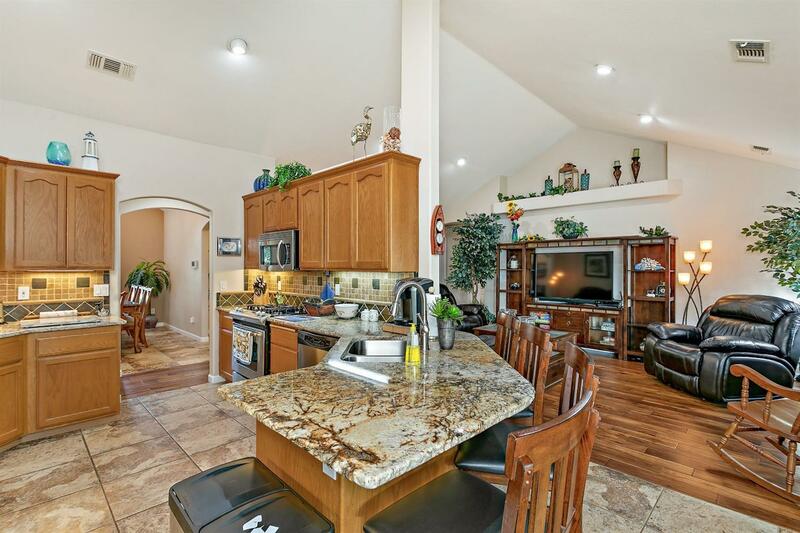 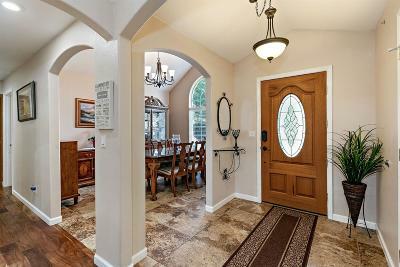 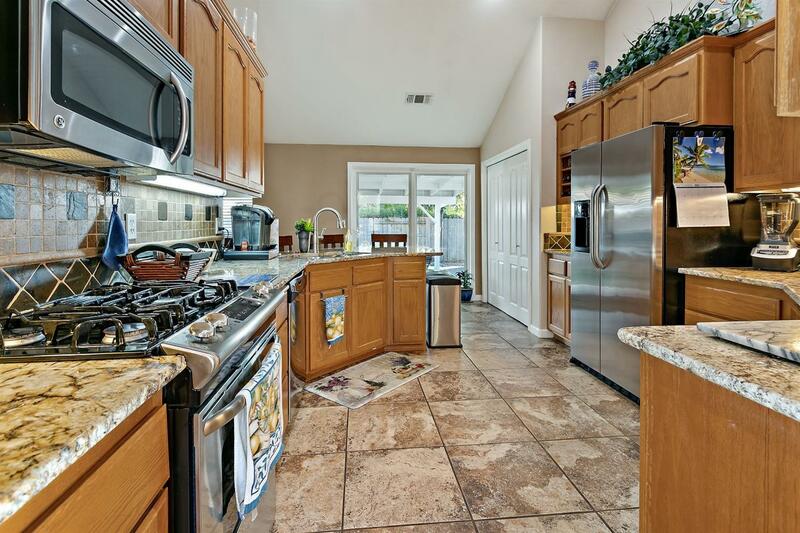 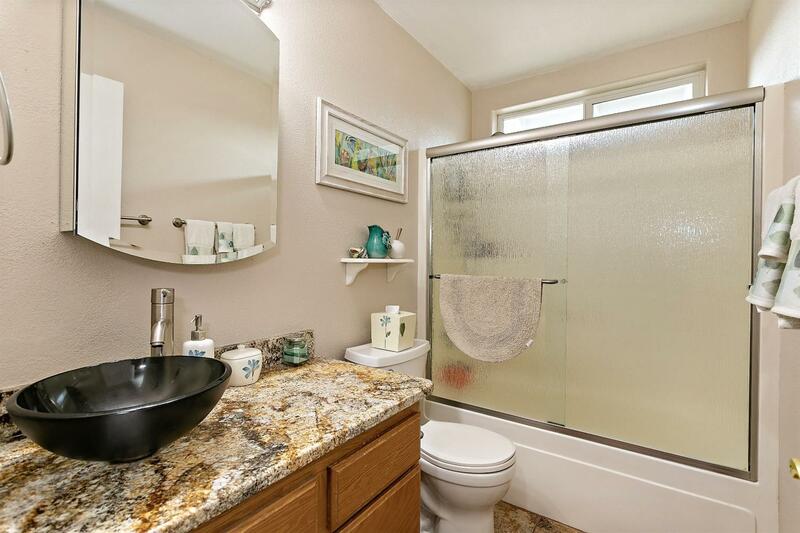 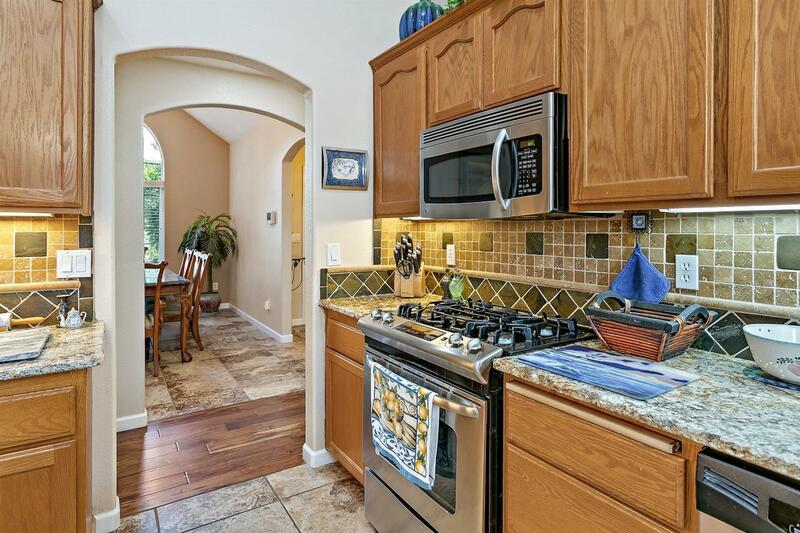 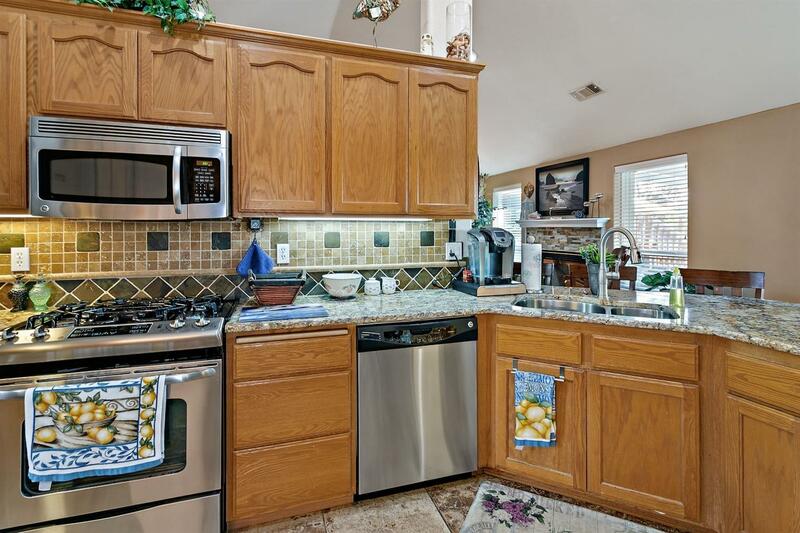 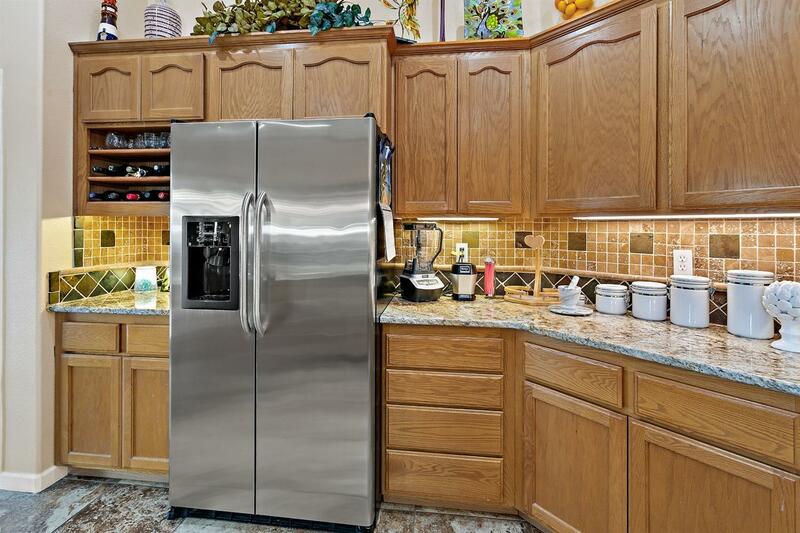 Kitchen features granite counters, stainless appliances, tile floors, pantry & new French doors. 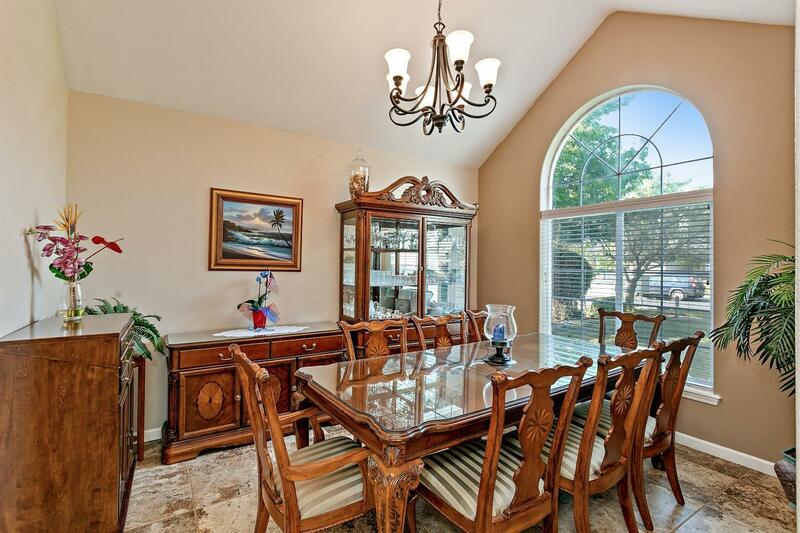 Large formal dining room is great for entertaining. 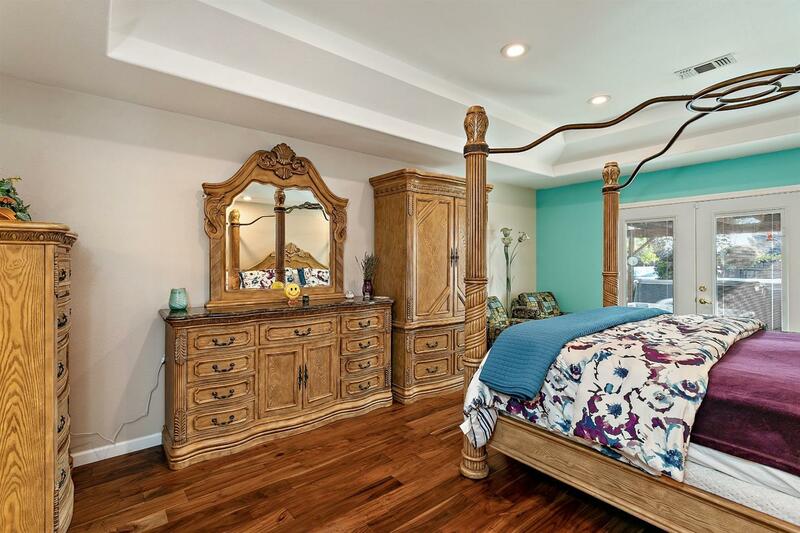 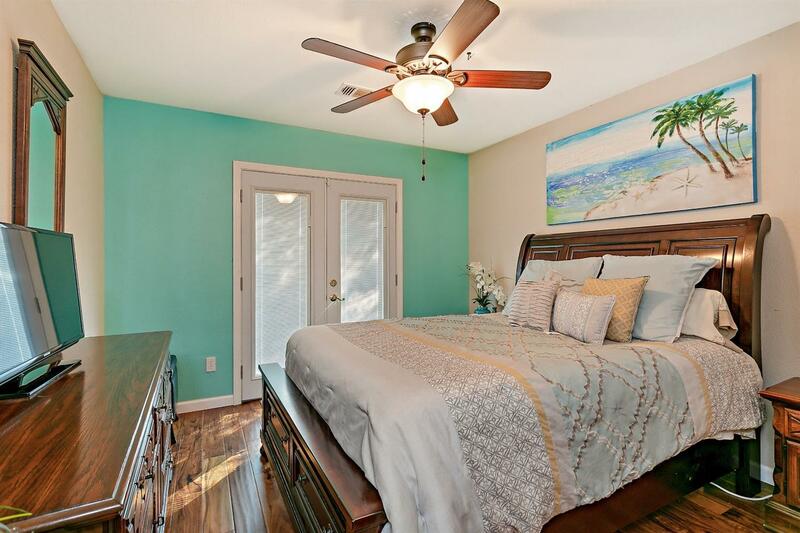 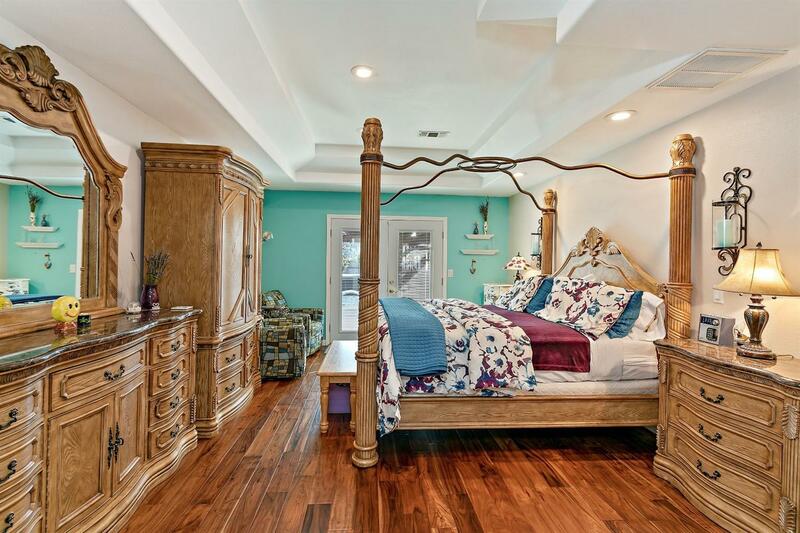 Spacious master bedroom w/coffered ceiling, new French doors, on-suite master bath & walk-in closet. 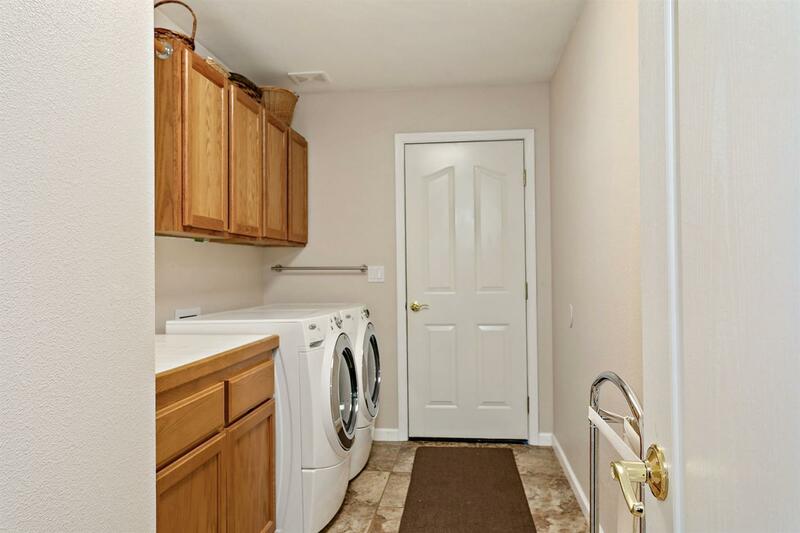 Two bedrooms, guest bath & large laundry room complete the downstairs. 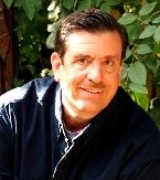 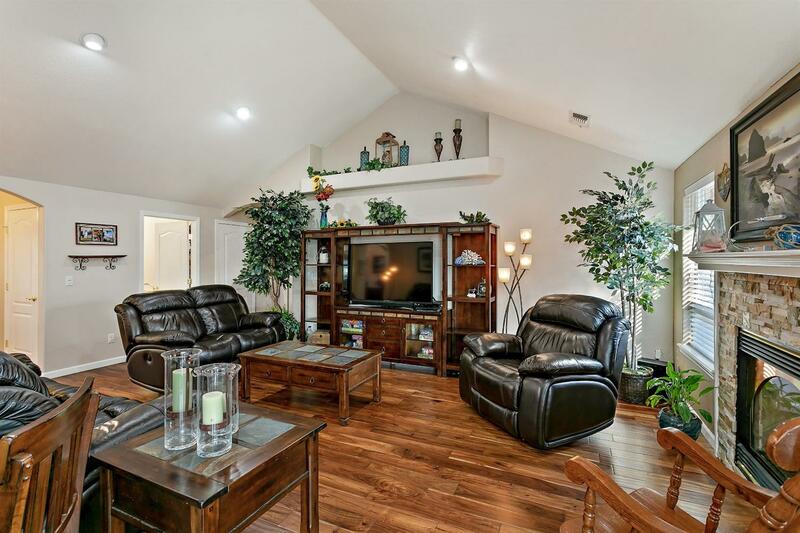 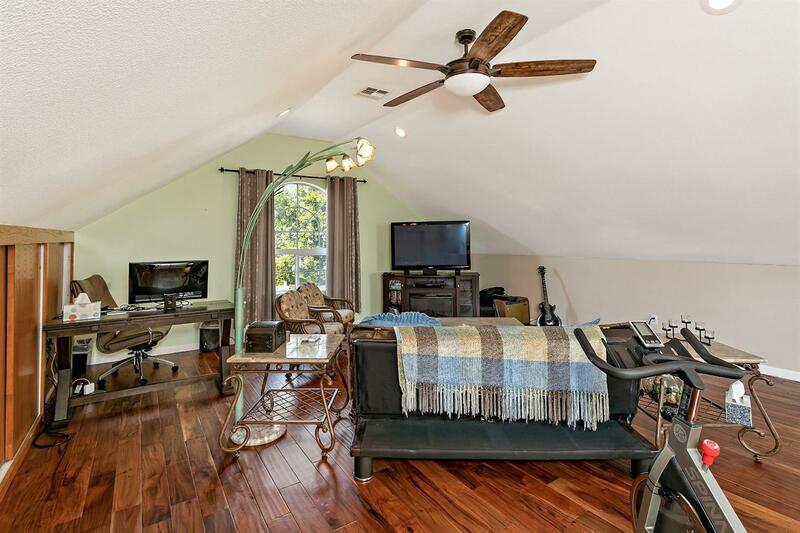 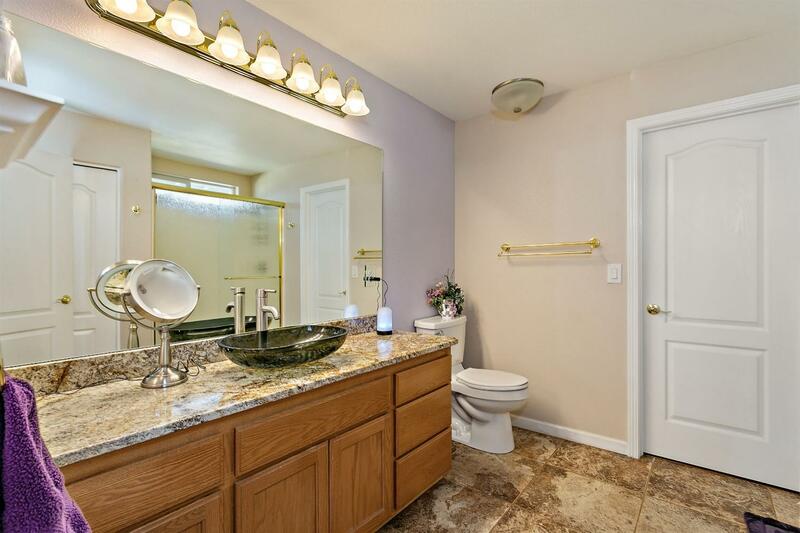 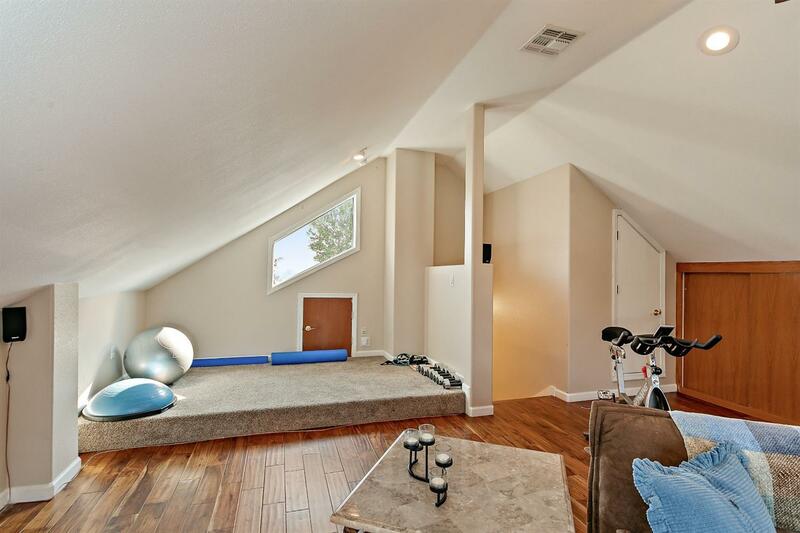 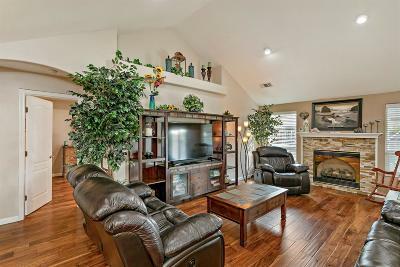 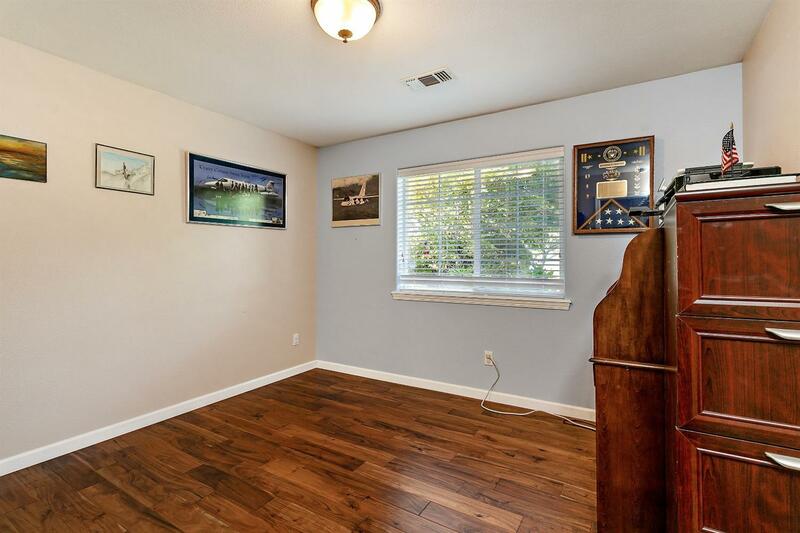 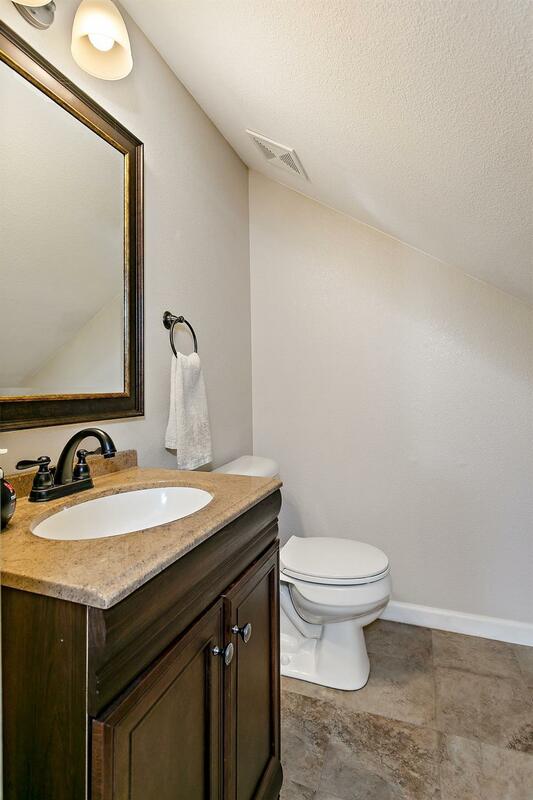 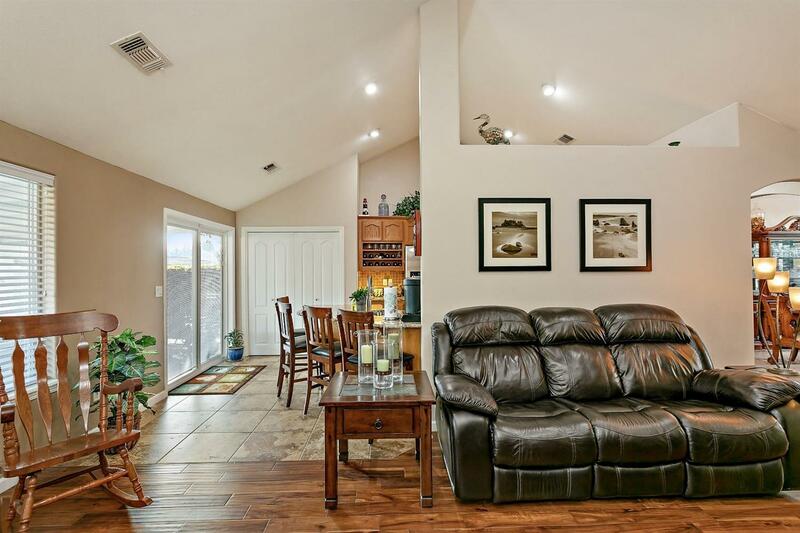 Upstairs you will find a great room w/vaulted ceiling & half bath. 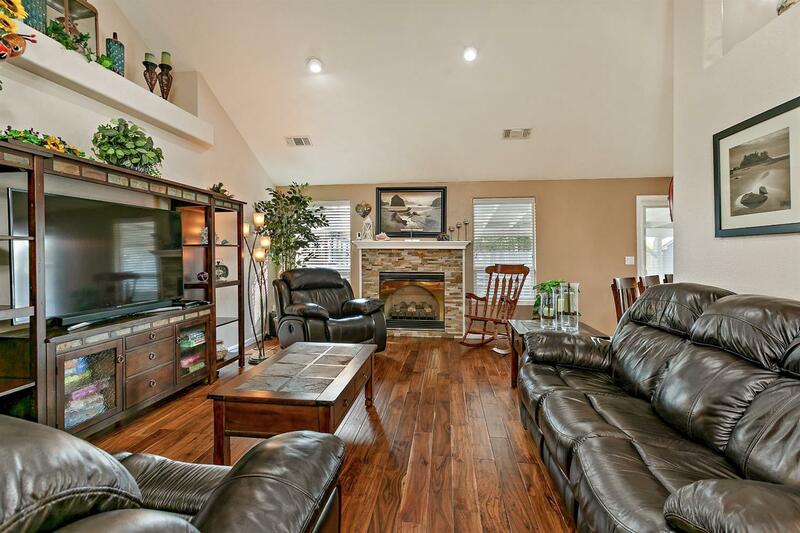 New Acacia engineered hardwood flooring in the main living area, bedrooms & upstairs great room. 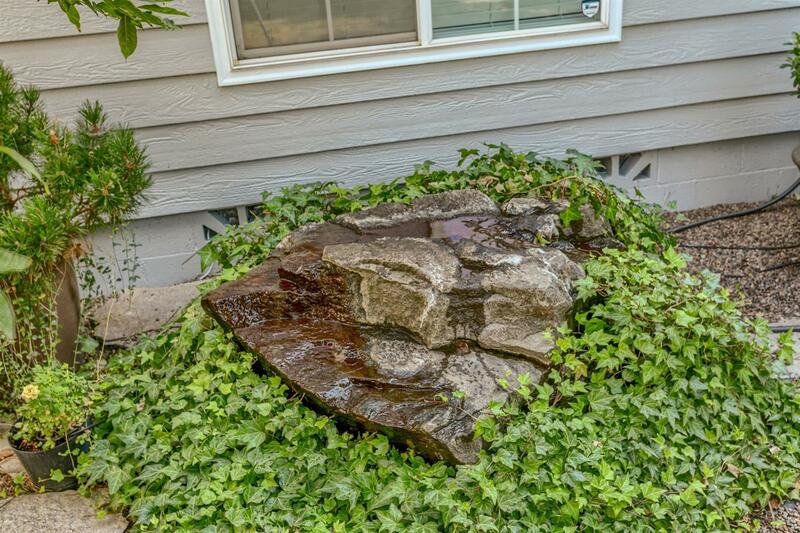 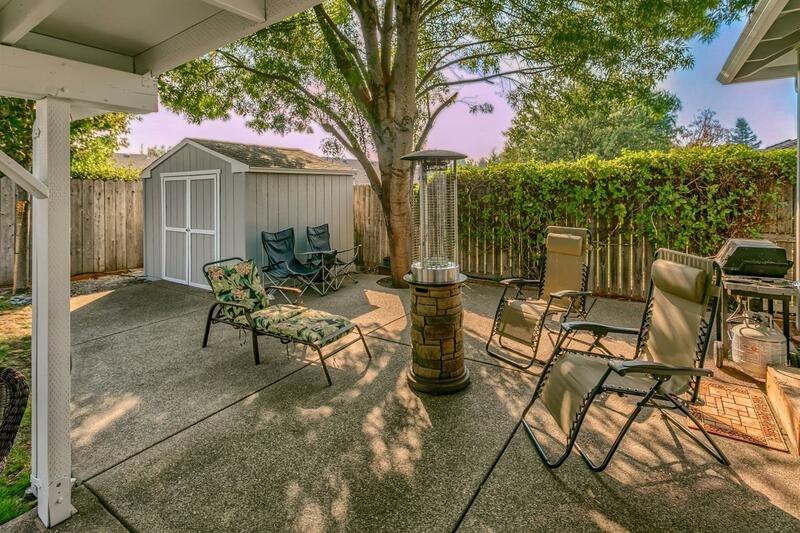 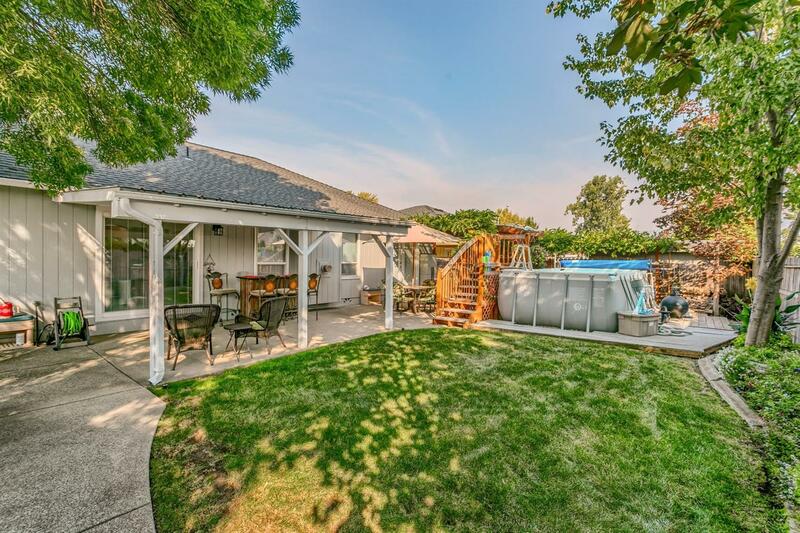 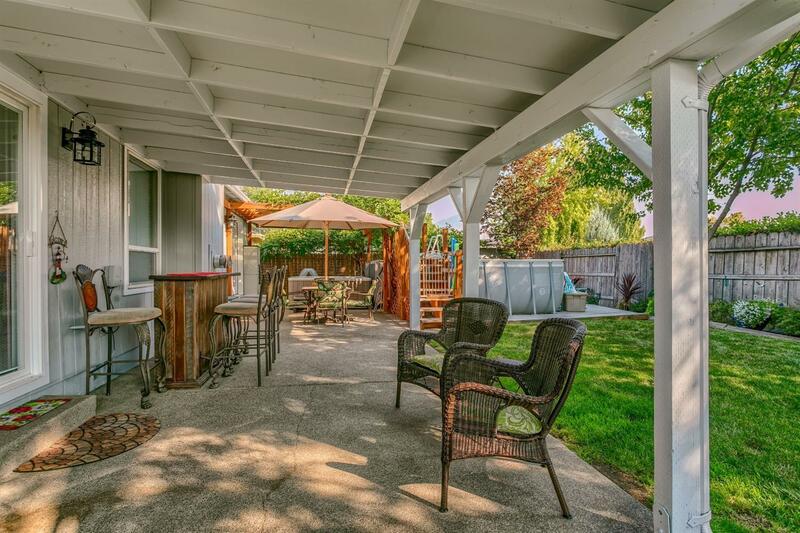 The backyard will be like your own personal oasis. 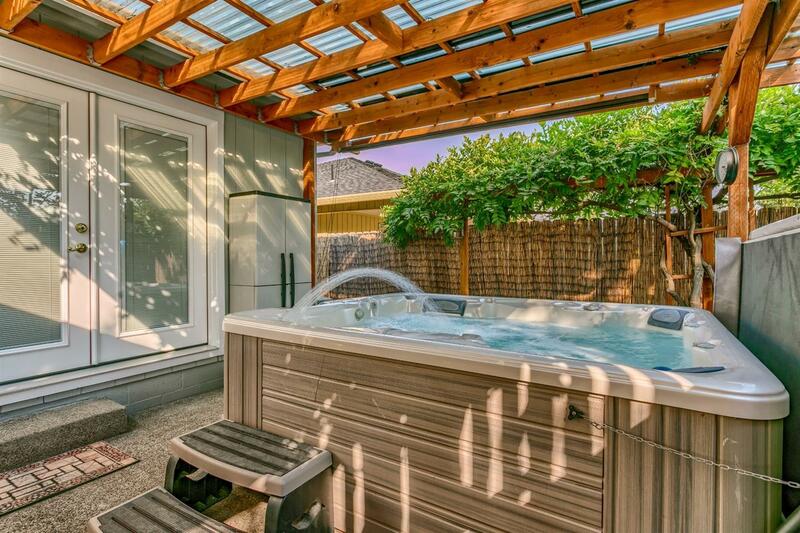 Enjoy soaking in the hot tub after a long day at work, or splash in the pool on warm evenings. 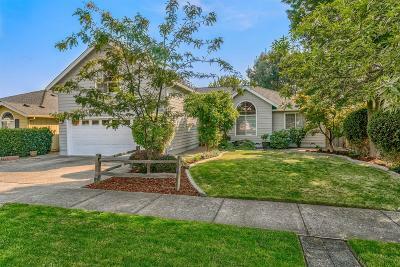 Brand new furnace, AC unit & water heater. 2 car garage & shed for all of your storage needs. 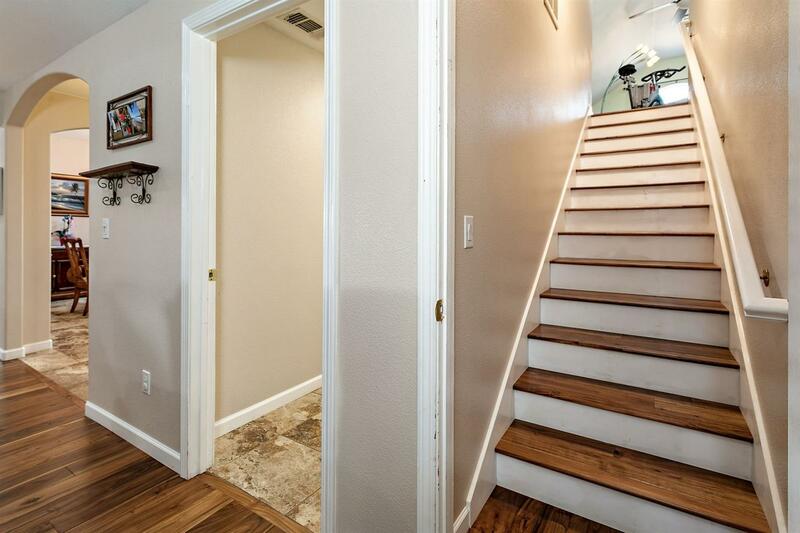 Home equipped w/state of the art Vivint Home Security system. 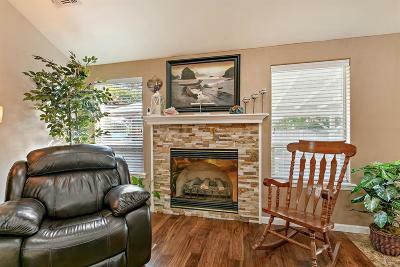 New interior & exterior paint; all that is left for you to do is move in & enjoy this beautiful home. 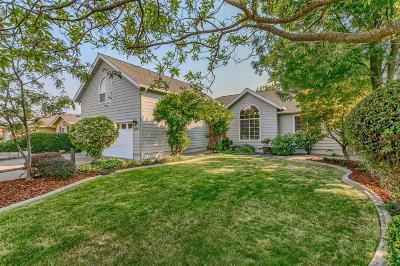 Directions: Crater Lake Hwy to Owen Drive, left on Arrowhead Drive, right on Hondeleau, left on Husker Butte, home is on the right.